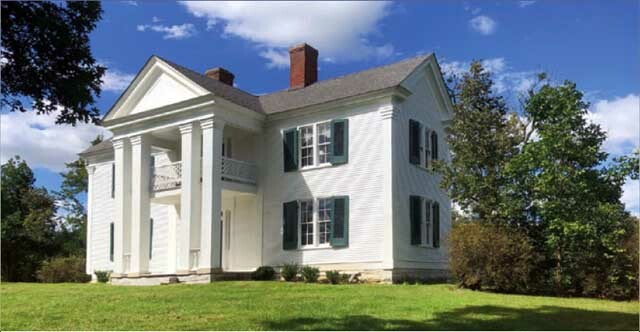 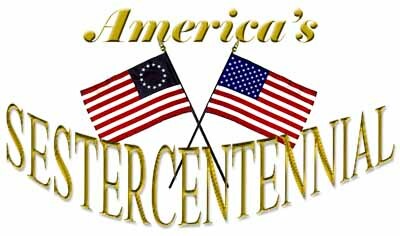 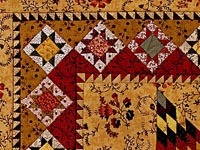 Kathie Ratcliffe lives and works in Waterford, Virginia, a National Historic Landmark. 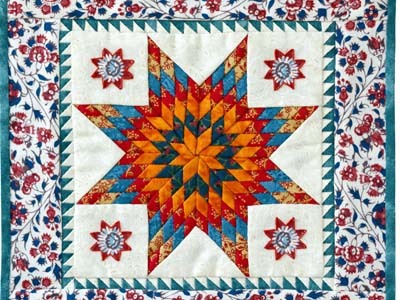 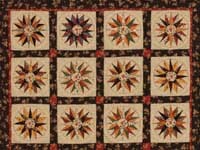 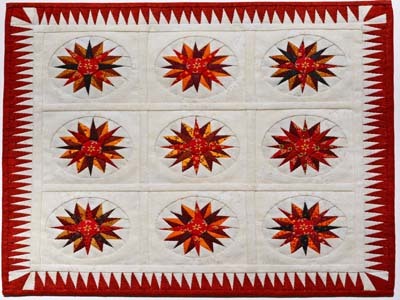 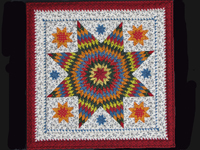 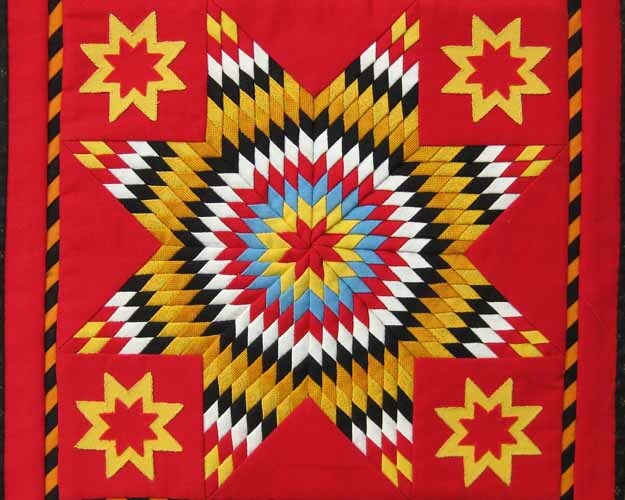 A quilt artist and collector of antique quilts for many years, she combines skilled needlework with a passion for 19th-Century pieced quilts. 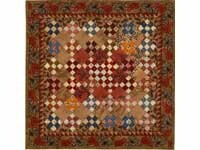 Her studio sparkles with the palette and design reflective of that dynamic century in American quilt art. 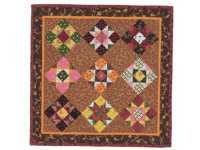 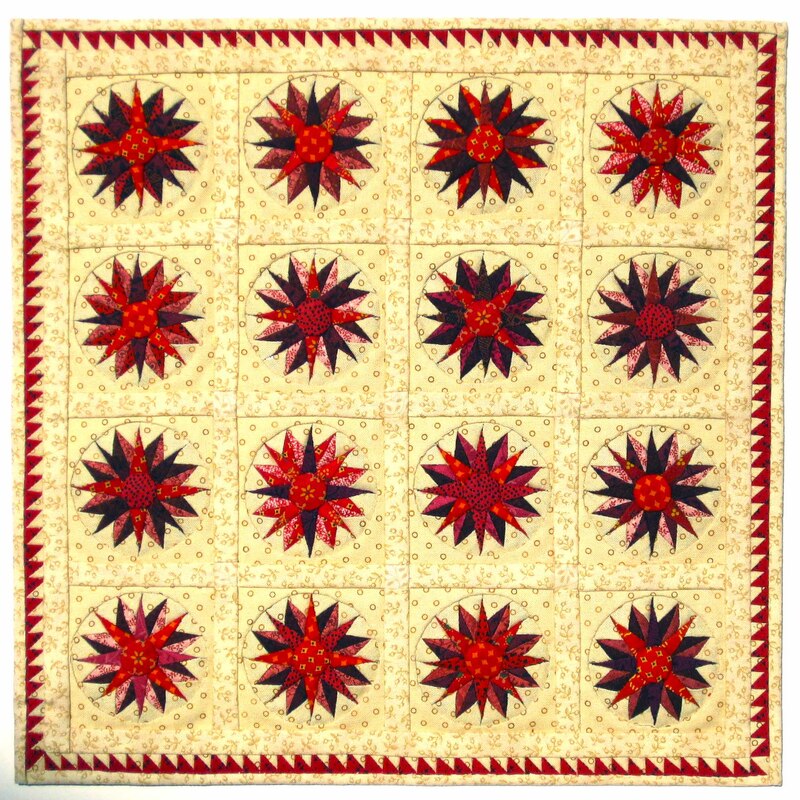 Inspired by 19th-Century quilts, Kathie makes intricate tiny quilts with historically accurate fabrics and authentic color combinations. 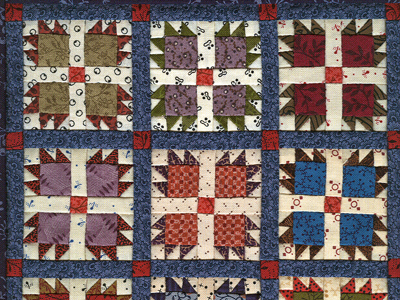 These textiles evoke the regional idioms and fabric trends of the most dynamic period in quilt history. 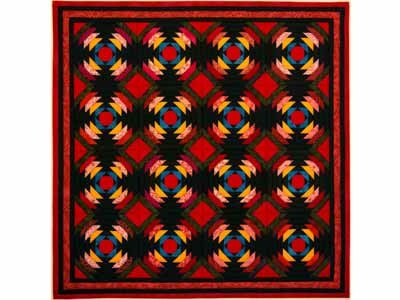 The vibrant colors and patterns recall the best traditions of American quilt art and anticipate abstract design elements of modern art. 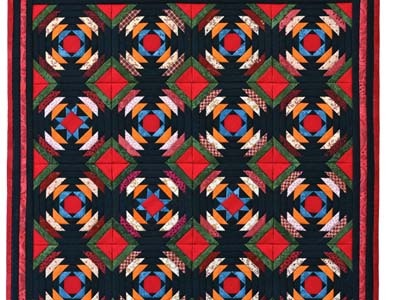 In making miniatures, she focuses on the design elements of an early quilt—form, line, and color, and refines them with a 21st-Century perspective. 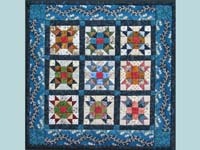 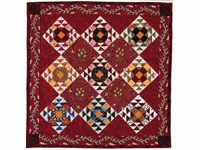 She likes the best of traditional quilts with a contemporary twist.